Many of us dream of moving to a country where our kids can get away from their computer screens and play outside all year. 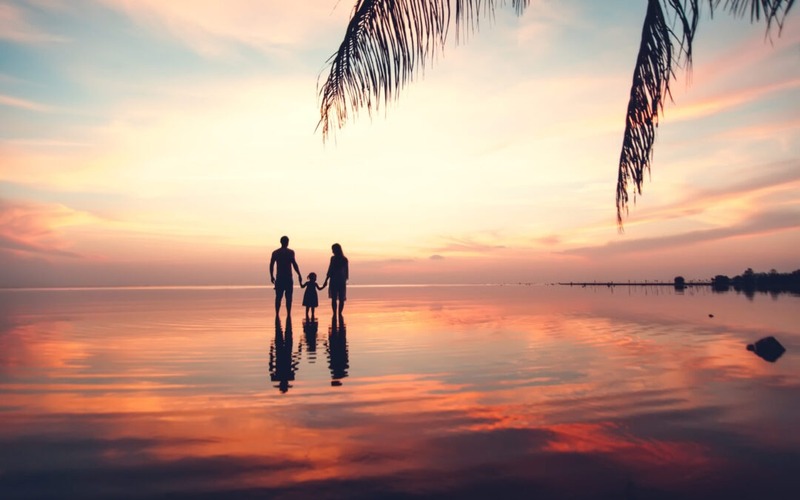 An island where family is still at the heart of society, where violent crime is a fraction of the UK’s rate and where the food is fresh and the cost of living low. In short, Cyprus! If you want to raise your family here, read a guide from someone who did it. December and January are the winter months in Cyprus. 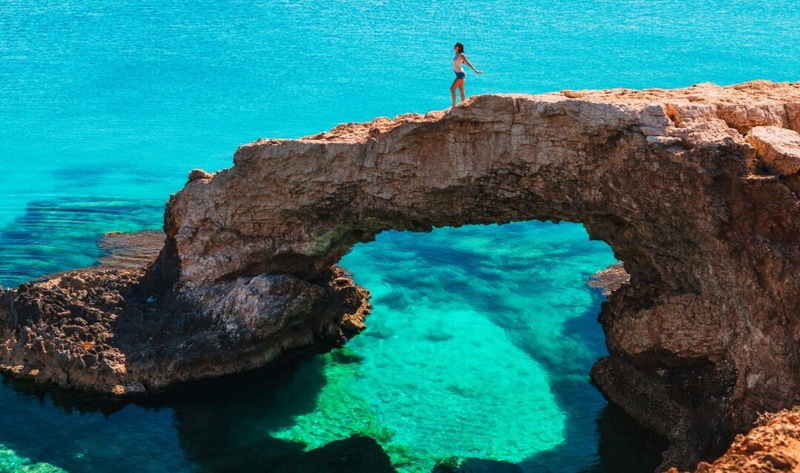 So, it’s time to put away those swimsuits and beach balls and enjoy the quiet winter pleasures here in Cyprus. “Cyprus is all sun and sand!” I hear you say. Really though, it’s not. 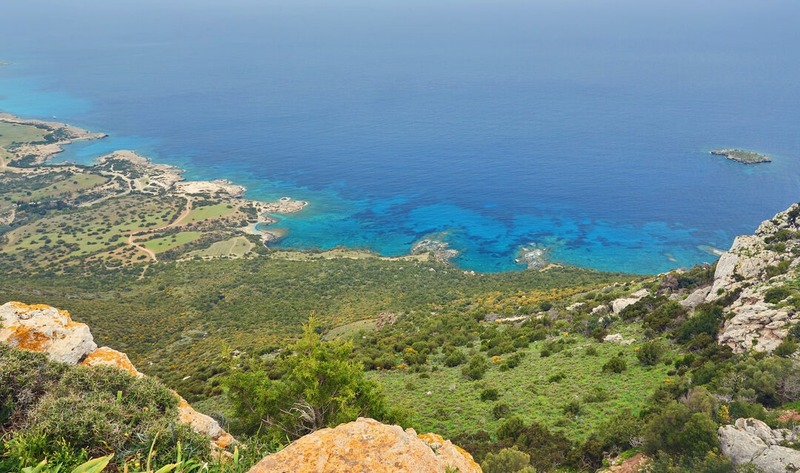 Here are some quiet hobbies in Cyprus that you can do in the winter months. 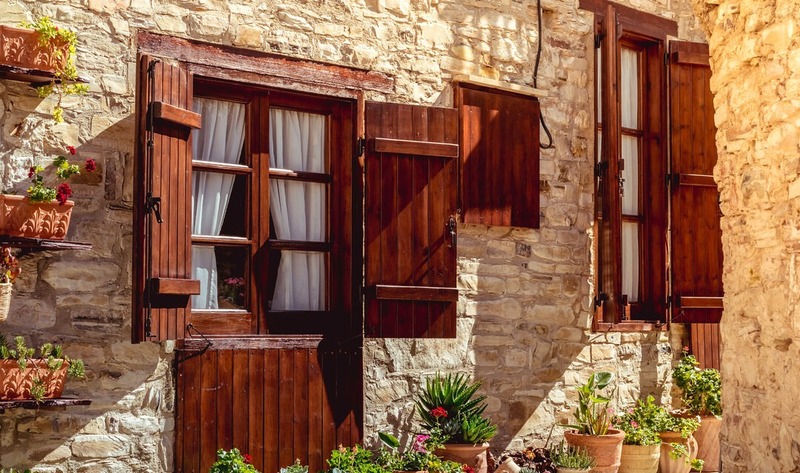 We’re now on the final part of our serialisation of Buying in Cyprus, and that means we’re looking at the legal process of buying a house in Cyprus. Unlike many continental European countries, the Cypriot system does have more similarities to British law, which is great news for buyers. However, there are still some key differences, especially as an overseas buyer, so keep reading to find out what you need to know. Having lived in Cyprus now for just over 25 years I can honestly say that the food is unlikely to disappoint you! It’s as if the Cypriots have an ingrained creative flair and a knack for flavours that they are always proud to display. 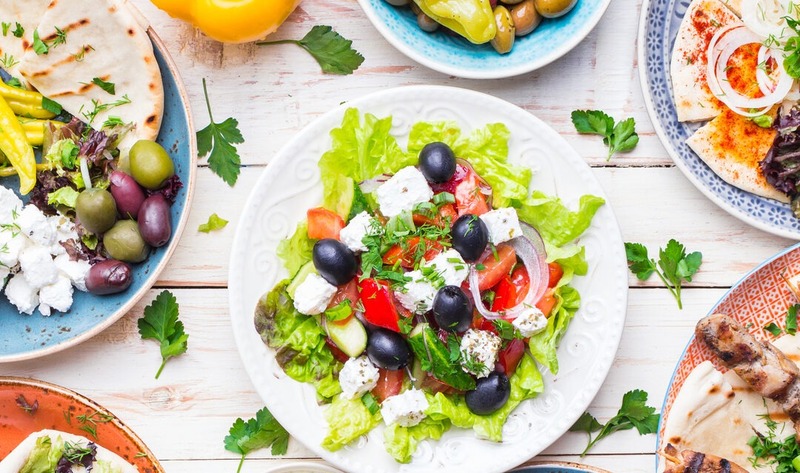 You will always find that Cypriot food is freshly cooked, oozing temptation, and beckoning you to eat it. And that’s before you get to the mouthwatering desserts! What is healthcare in Cyprus like?